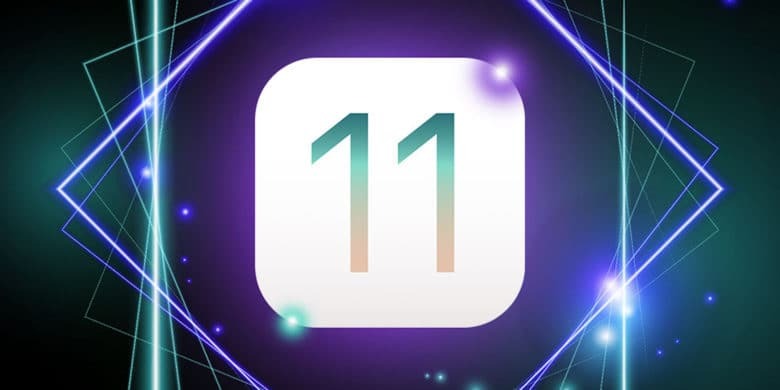 This bundle of coding courses covers the gamut for iOS 11. And you can get it for whatever you're willing to pay. iOS 11 is about to launch, and it’s going to be a big one. With all manner of updates and entirely new features, it’s going to give developers a lot to work with and a lot to learn. That means it’s time to get studying, coders. Get in on the app building game with this comprehensive set of lessons. Any time is a good time to sharpen your skills for creating apps. 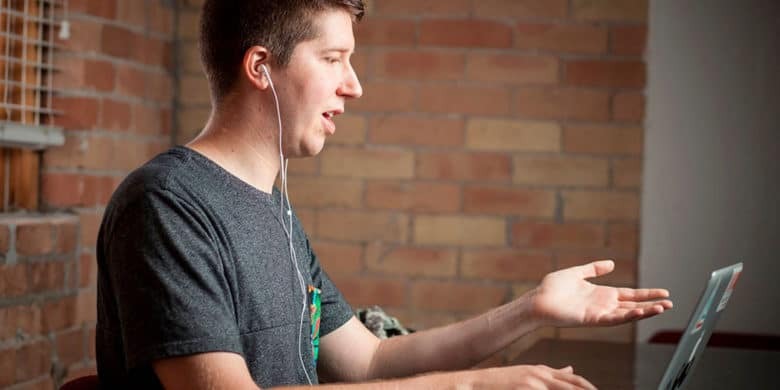 The market for mobile and desktop applications is as hot as ever, and any extra skill in developing for iOS will make your work that much more marketable. With more than 250 hours of lesson content, this bundle of nine comprehensive courses can offer a jumpstart to anyone looking to get involved in app development, or sharpen the skills of even seasoned coders. 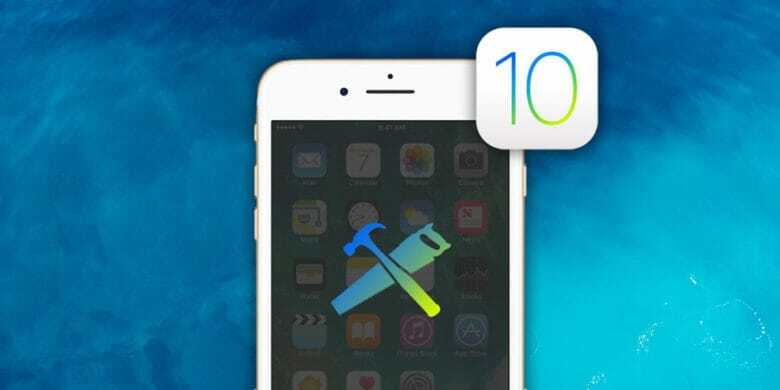 And right now, you can get the 2017 iOS 10 Complete App Builder Bundle for just $59.99 at Cult of Mac Deals. 8 coding courses will teach you how to use iOS 9's tools to create compelling mobile games. 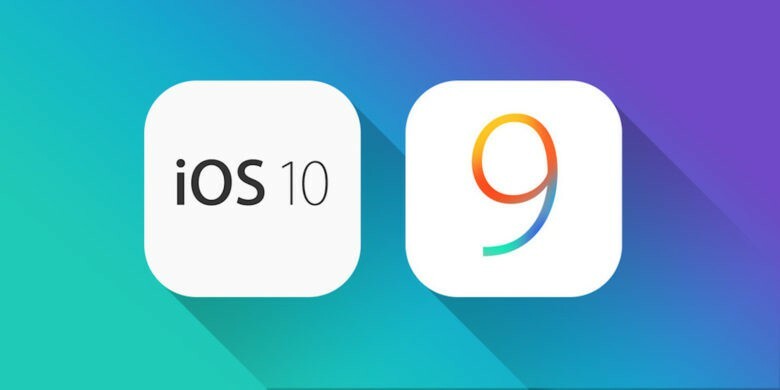 iOS 9 is almost here, and like its predecessors it’s shaping up to be a game changer. 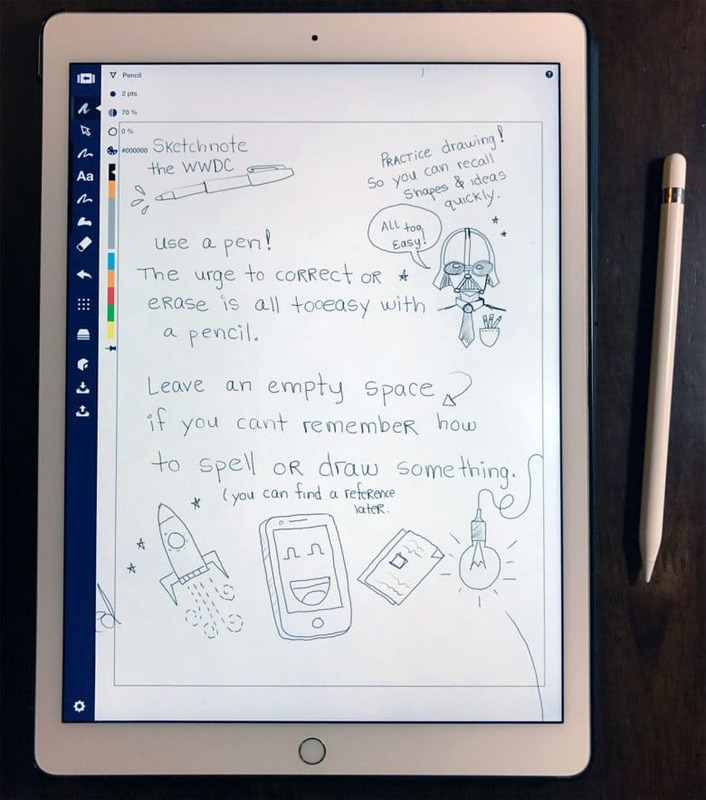 For those of you who don’t want to be left in other developers’ dust, these five courses are packed with priceless insight into the inner workings of the latest build of Apple’s ubiquitous mobile operating system. 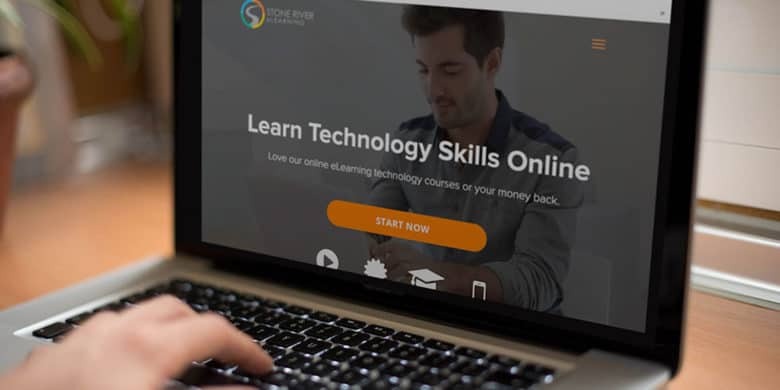 With savings of up to 94%, these are lessons you can’t afford not to get. 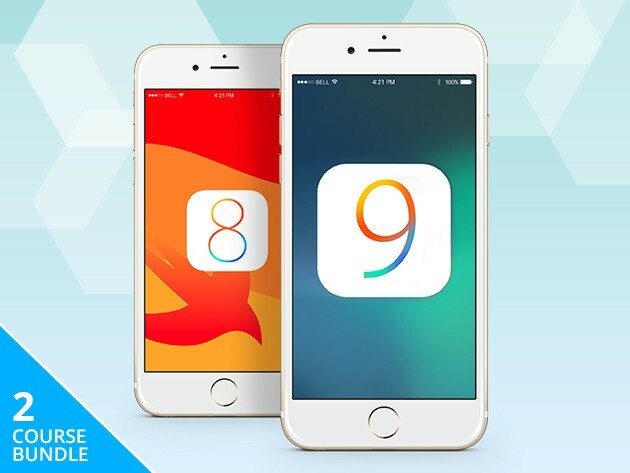 This bundle of lessons covers all the essentials of coding for iOS 9 and iOS 8. The release of iOS 9 is upon us, so the time is nigh to get familiar with Apple’s powerful new operating system. 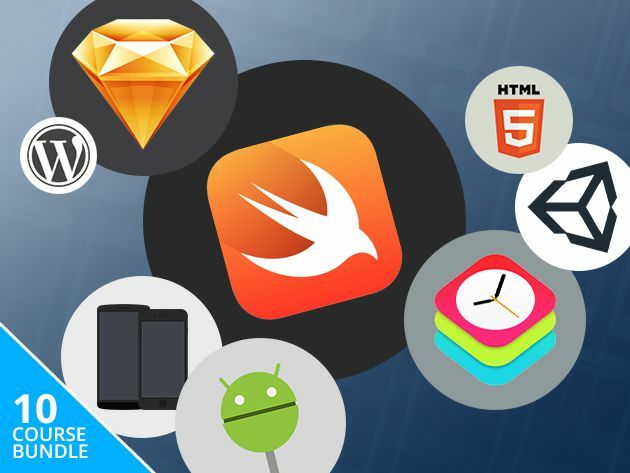 We’ve found a bundle of courses with over 50 hours of hands-on training that’ll get you all caught up with the essentials of developing for iOS and its Swift coding language. These courses teach key lessons by building actual, working apps. Even better, these hundreds of courses are going for 87 percent off, just $49 at Cult of Mac Deals. 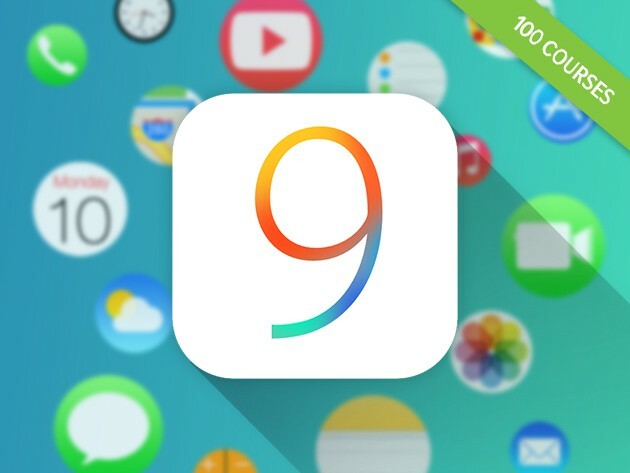 The Complete iOS 9 Developer Course will get you caught up on iOS 9 well before it drops. iOS 9 is coming, and from what we hear it’s going to be a game-changer. Luckily there’s still time to prepare for Apple’s newest era in mobile, and we’ve found a course that can get you totally caught up before it drops. 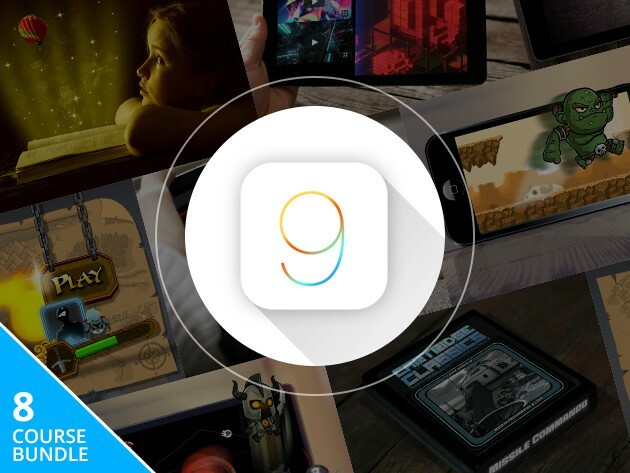 It’s called The Complete iOS 9 Developer Course, and it’s just $99 at Cult of Mac Deals, a whopping 90 percent off the normal price.